Today I want to share with a painting from the past that I did some years ago. 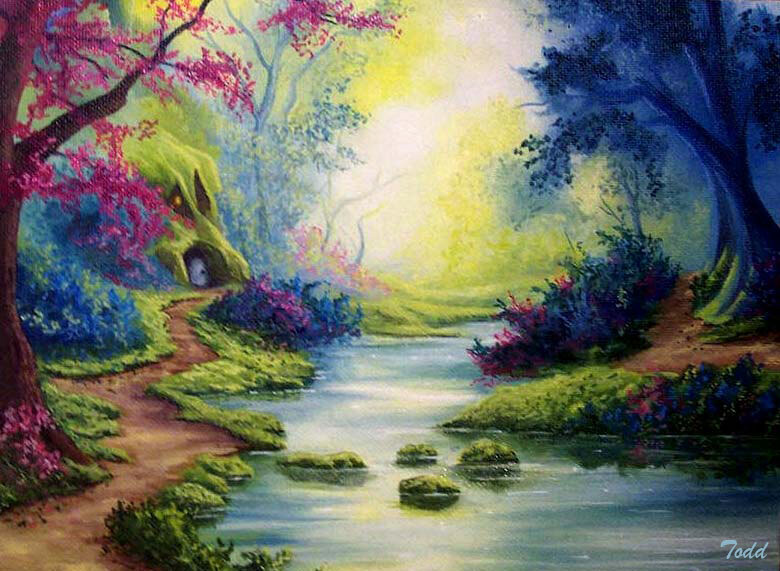 This little painting depicts what I imagine to be a little gnomes home placed somewhere in the enchanted forest. In this piece I chose to use bright pastel tones to depict the natural surroundings such as the blue tree with blue leaves as well as blues, purples and pinks to depict the shrubbery and foliage. In the distance along the path we see an enchanted characters home build from the earth in a magical forest. This is a smaller painting 8* 10 and done with oil on canvas panel. Thanks for taking the time to look and I'd love to hear your thought in the comments below! Oh, wow, it really is an enchanted forest! I could imagine gnomes living there. That color is great in the painting! Im following you now. 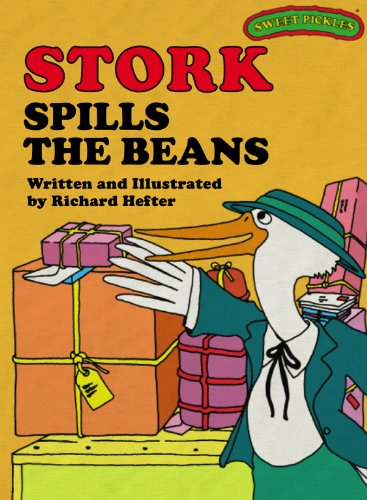 Post more when you can! Dang man! How long have you been painting? This looks really good! I recently started to get into drawing and I am not really good at it. Do you have any tips where I can get some tips? Cheers @lesshorrible! Actually this one is quite a bit older but I've been painting for like 20 years. I've always learned just by studying others work I always spent my time in galleries and online studying paintings. I'm building a website that should be done in a couple months with tutorials and lessons. LetsStartPainting.com Otherwise there are several good tutorials on Youtube take a look at a user on youtube "Chuck Black"
Thank you very much! I will definitely check that out. It is very relaxing to draw and I really need more balance in my life. Hope you have a good day! Cheers! Pretty as always. I like the pink and blues shades in this one. I went through a little phase of painting several painting with lots pinks and blues, bright greens and yellows. I really love the colour and how sweet the little path to the 'hidden door'. I've only just found you so am now following too. I love to find other artists here on Steemit. It really is a great arts community. Thank you so much. I was just looking through your work and I really enjoy it. Some of your work some how reminds me of my childhood specifically your doodle entry: https://steemit.com/doodleon/@donnadavisart/doodle-doodledayeo-round-14-challenge-my-entry reminds me so much of the sweet pickle series! That is truly beautiful mate. I wish I had your talent! Sounds beautiful :) I’m a city dweller but I’m hoping to eventually build myself a little getaway in the county where I can run away from life and just paint. I’ll definitly be looking for a place with pretty moss and natural vegetation, I love that wild and earthy feel that layered plant life gives. Beautiful. Thanks for sharing @pennyroll . Congratulations! 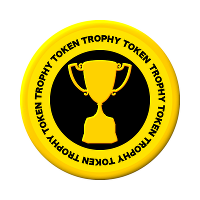 You were nominated for a TROPHY TOKEN award HERE Please comment your Bitshares address to receive your reward! You can also contact us on Discord @Trophy-Token. Thank you for being a great Steemian! Thanks I'm really glad you like it!